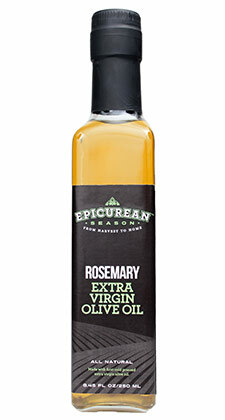 Our master blender selects the finest varietal olives which are then cold-pressed to craft this signature blend. 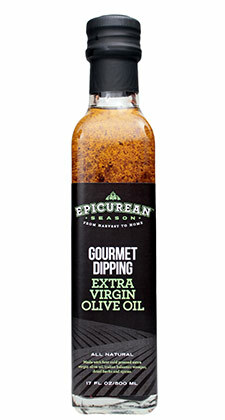 The flavor profile begins with a fruity start, a grassy aroma and then a peppery finish. 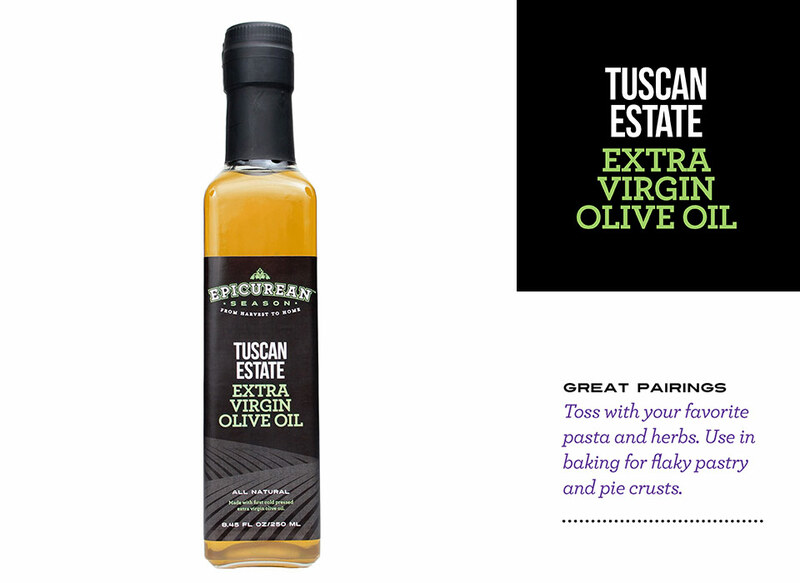 Our Tuscan Estate gourmet Extra Virgin Olive Oil is great if you are looking to buy olive oil that is locally grown. 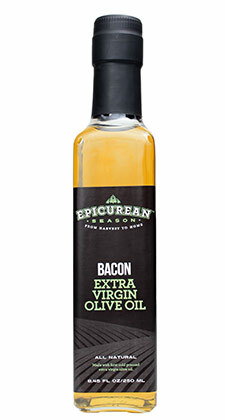 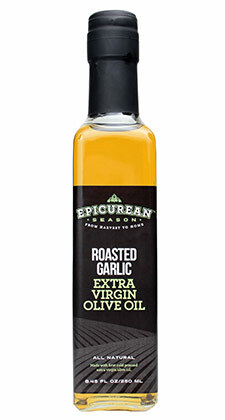 Whatever you are preparing with our extra virgin olive oil, you won’t be disappointed.